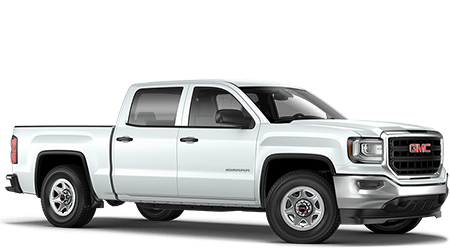 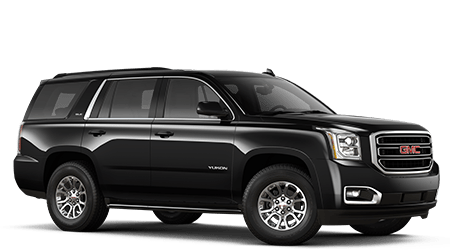 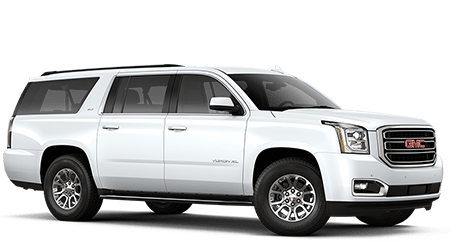 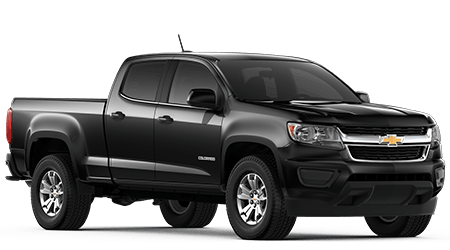 There are plenty of folks in the likes of Hinesville, Fort Stewart, and Brunswick who find appeal in a small vehicle that offers standout efficiency to get them where they need to be, and looks good doing it. 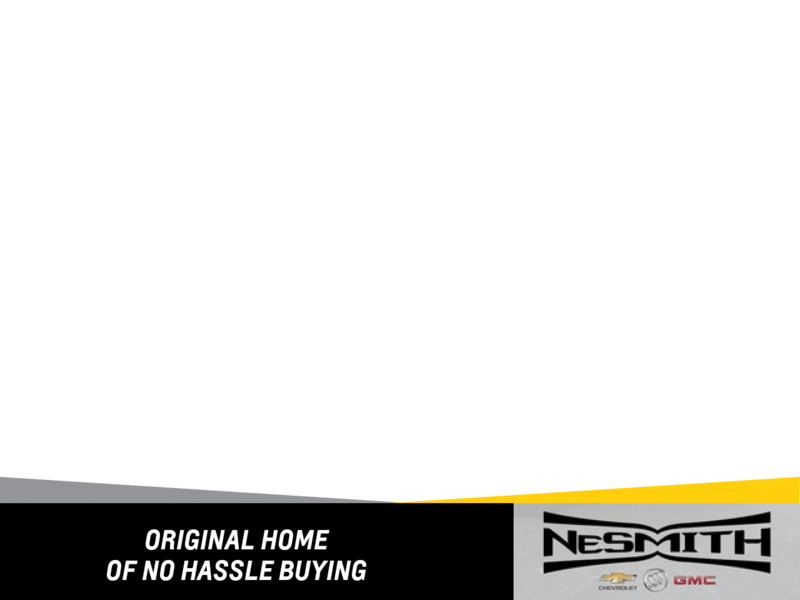 That's what you're going to find with the new Chevy Spark here at NeSmith Chevrolet Buick GMC of Jesup. 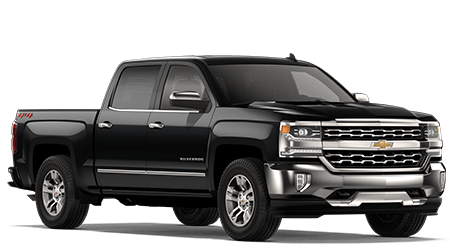 We want you to be able to explore all the standout features here in our showroom and see how it's the right fit for your lifestyle. 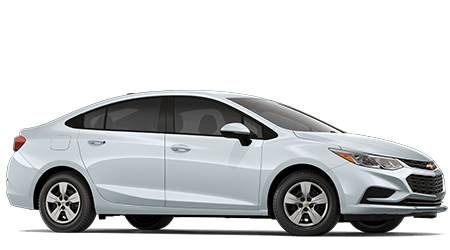 Though small in size the Sonic has lots of style as it catches your eye as a sedan or a hatchback model. 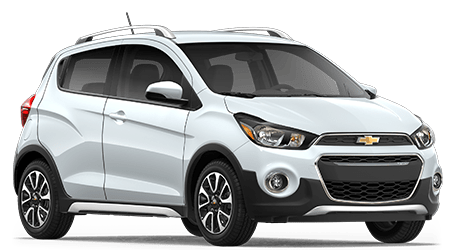 Inside the hatch models you're going to be able to find up to 47.7 cubic feet of space with the rear seats folded down, and inside the Sonic also offers plenty of technology. 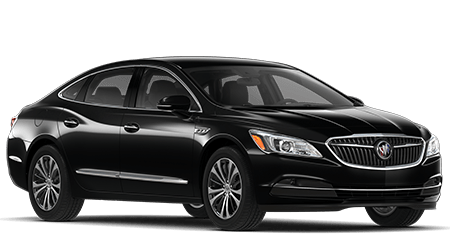 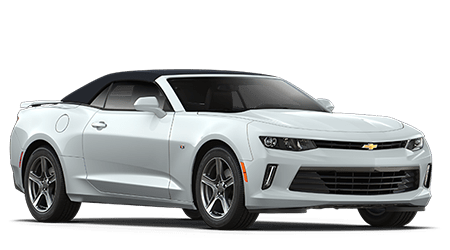 That includes an available seven-inch display with compatibility with Apple CarPlay™ and Android Auto™ along with an available built-in Wi-Fi connection for multiple devices to be connected on the go. 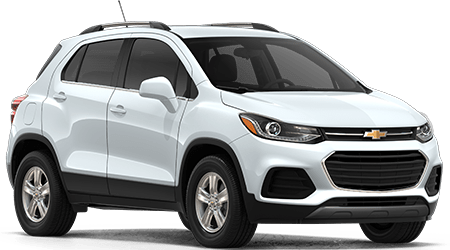 Not only that, but your safety is covered with a standard rear vision camera, along with available features like forward collision alert, lane departure warning to keep you alert and safe. 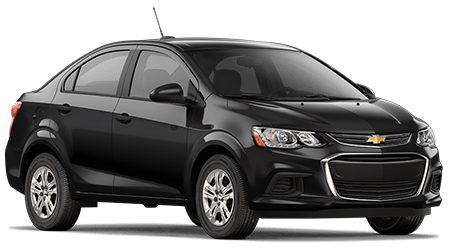 As for its power, the Chevrolet Sonic uses a 1.4-liter turbocharged engine that produces 138 horsepower, and provides up to 34 miles per gallon on the highway, meaning you're able to maximize efficiency and feel good about your drive. 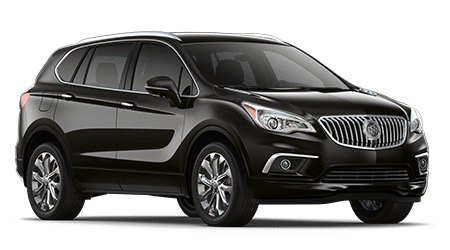 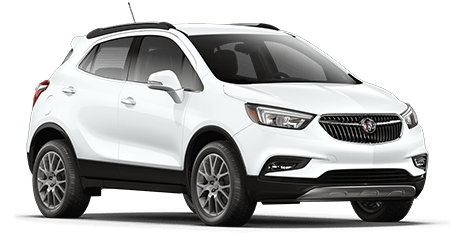 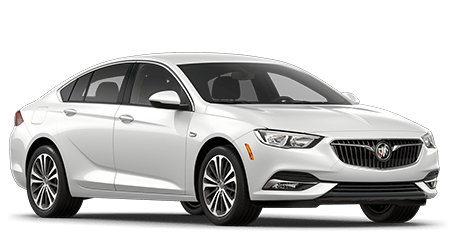 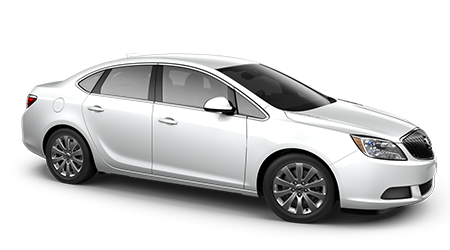 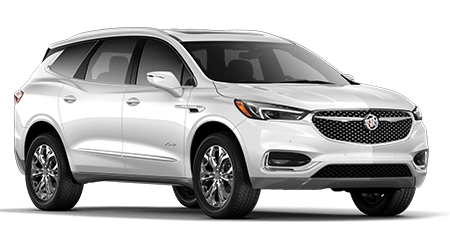 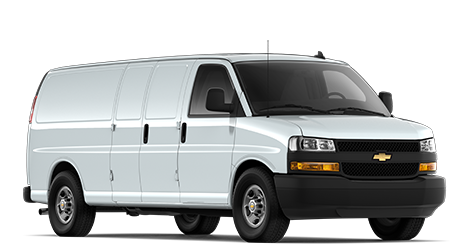 With the Sonic, drivers from the Jesup area and beyond can experience a quality drive, and find well-equipped models start at around $15,000. 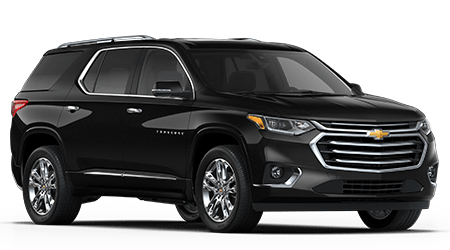 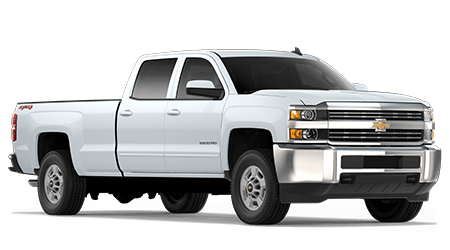 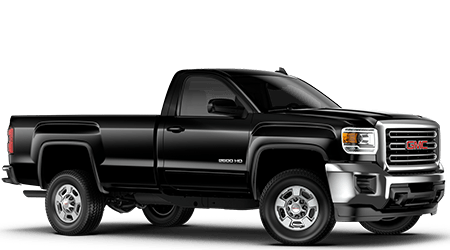 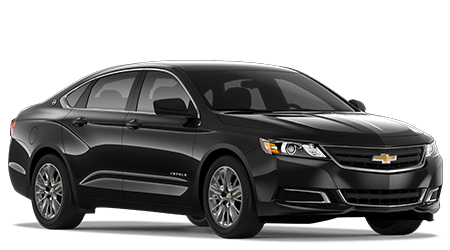 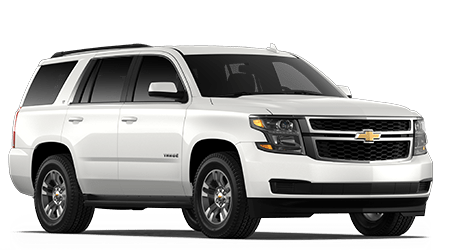 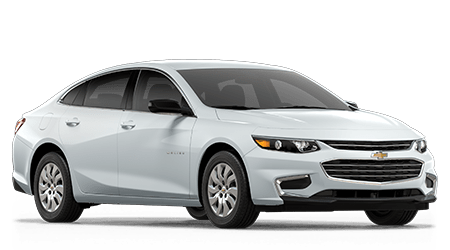 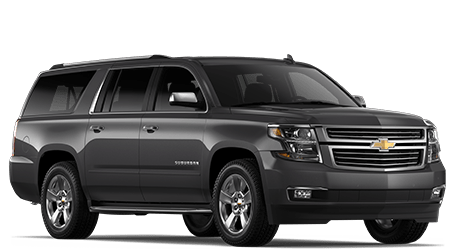 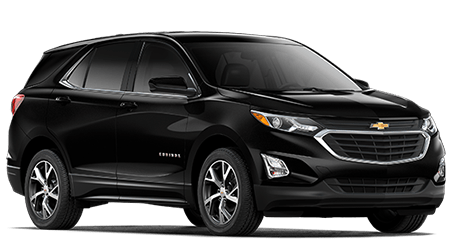 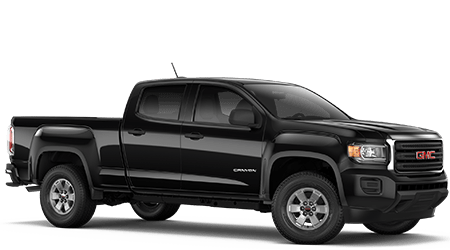 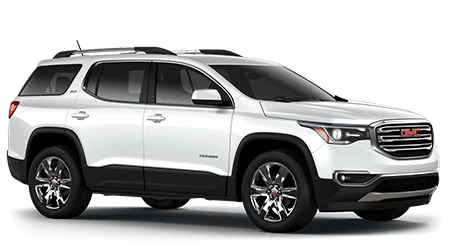 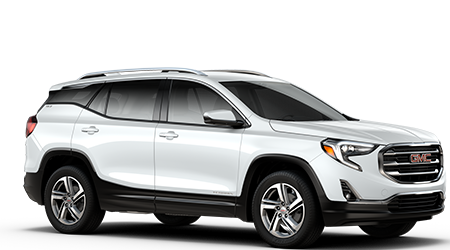 You can learn more when you contact us or stop in to see the vehicles in our new Chevrolet lineup here in our showroom and take a test drive soon!